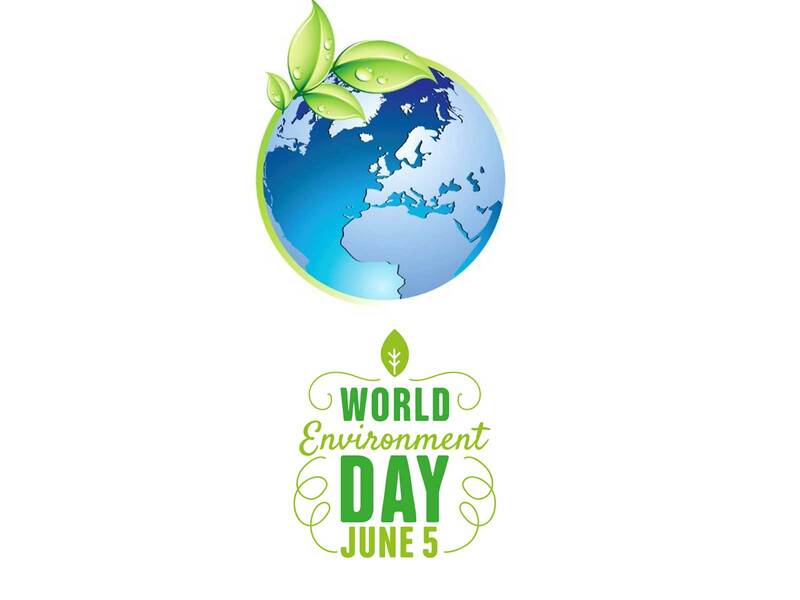 June 5 of every year is the day celebrated as World Environment Day(WED). 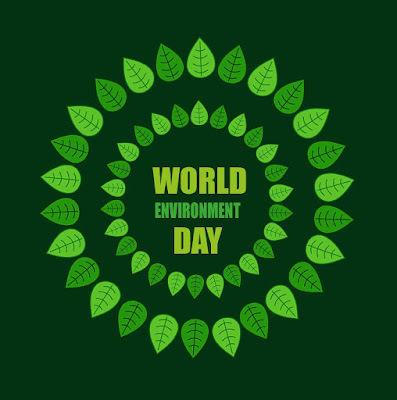 The date June 5 was declared as World Environment Day by United nations in the year 1972. It is also known as 'Eco day'. Communities and individuals celebrate this day by involving in constructive tasks that could bring positive changes to our environment. This day is also celebrated to raise the global awareness on the need of protection of our valuable environment. There is a natural balance that is existing around us. All the elements in the nature are important in some way. Every element in the environment has some role to play in this natural balance. The existence of every element depends on this very natural balance. Here are some slogans, quotes, images related to the world environment day. Here are some of the slogans that can motivate people in some way for saving the environment. 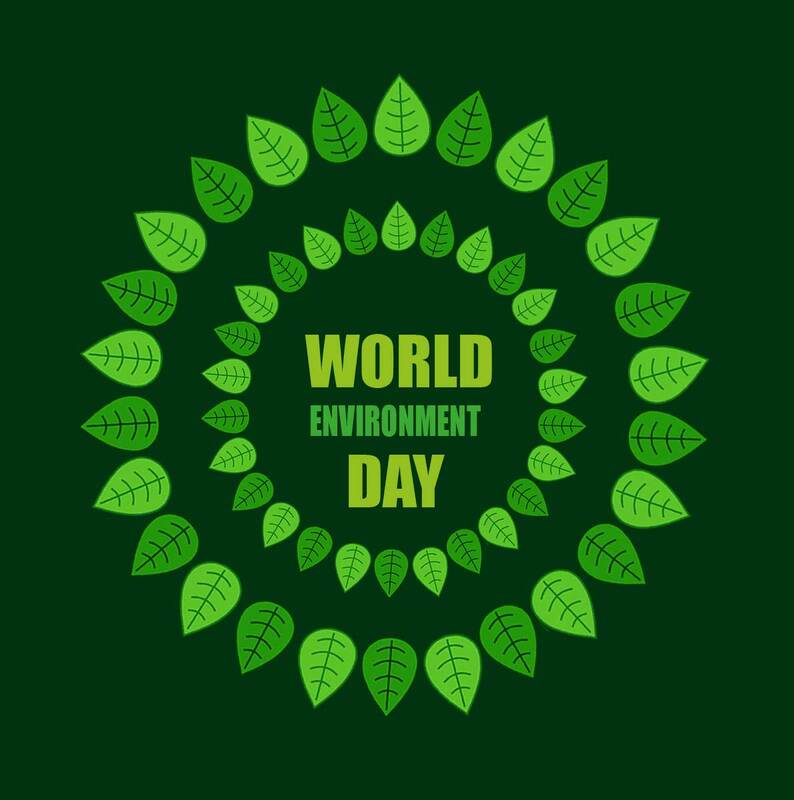 "Earth is the only livable planet; just save it"
"Make your every day Earth Day"
"Give Earth a chance to keep it safe from pollution"
"Environmental care is the most profitable investment"
Here we have a nice super collection of images that are related to world environment day. "The best solution of pollution is its dilution"
"Pollution is also a weapon of mass destruction"
Educating and providing awareness to the kids about value of saving our environment is important. Here are some coloring pages that you can present to your kids to teach them the value of each natural elements. "Pollution isn’t cool, so don’t be a fool!"